“It’s not a movement that would be established purely for one purpose. 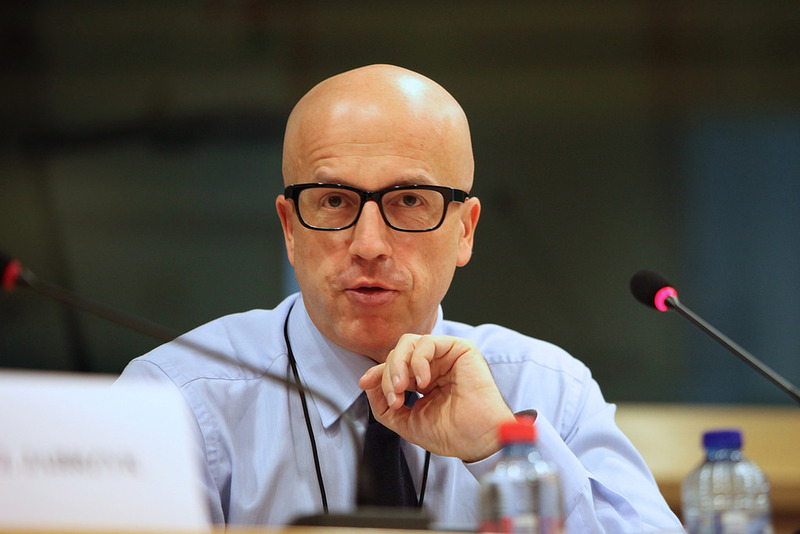 Rather it’s responding to the current domestic political situation and, of course, our interests within the framework of the European Union," MEP Pavel Telička told Radio Praha. The Czech Republic will welcome a new pro-European, liberal party Voice. It’s being created by Pavel Telička, a well-known one-time European commissioner and current MEP. Telička is best known for negotiating his country’s accession to the EU. He was also the first Czech European commissioner, back in 2004. As reported by Radio Praha, the two are planning to run as Voice candidates in European Parliament elections in the spring but say it will also be established as a pro-European party advocating liberal democratic values here in the Czech Republic. Not everyone agrees. Political scientist Petr Just told Radio Praha that Telička’s name recognition and reputation as an expert on EU matters should prove an asset. However, Voice will be entering an already crowded field.